Susan Arizini, formerly of Harpers Bazaar Magazine, established her store in 1997. 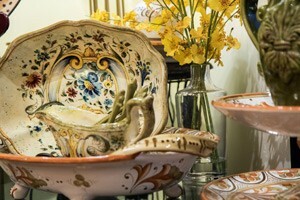 Via Bellissima specializes in colorful, dramatic ceramics from the Tuscan and Umbrian regions. 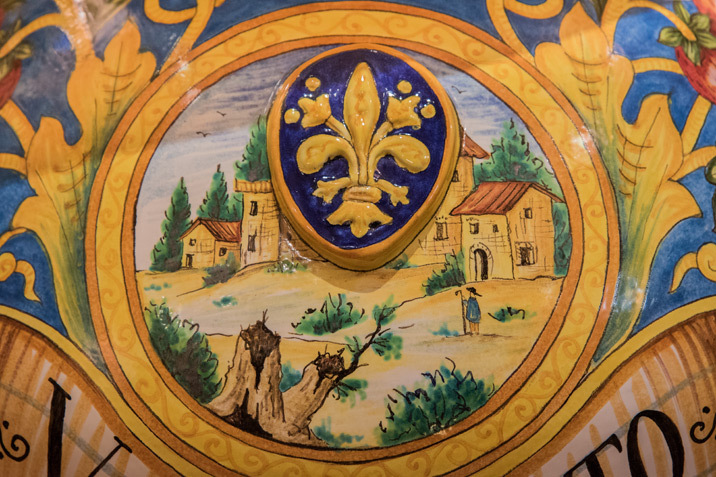 Traveling to Italy she engages with local merchants to import the finest quality goods; ceramics that are hand-made and hand-painted by master craftsmen. This craftsmanship dates back to both Medieval and Renaissance times. She finds the best of ceramics, handicrafts, furniture, lighting, accessories and gifts. She is able to keep her inventory fresh by cultivating new sources both domestically and abroad. For Arizini, buying is a pleasure where she delights in finding interesting, unexpected treasures for her customers!